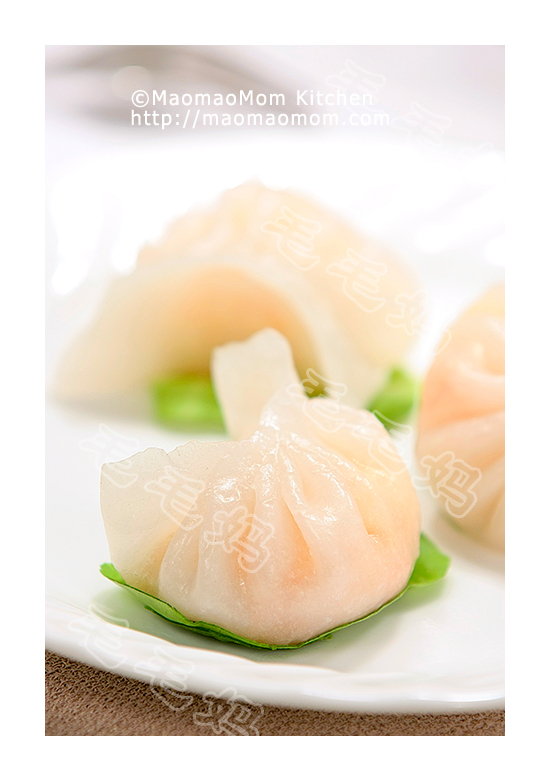 Shao Mai is a very popular Chinese dumpling steamed open-faced as a dim sum dish. The filling can be either shrimp or pork. 1: Combine all ingredients of Ingredient 1) to 3) in a bowl (Picture 1). Stir in one direction with a pair of chopsticks for 3 minutes, until the mixture is sticky. 2: Place 1.5 tbsp filling in the center of the wrapper (Picture 2). Fold up the wrapper to form pleats around the sides, with the top of the filling exposed (Picture 3). Repeat to finish the rest of wrappers and the filling. 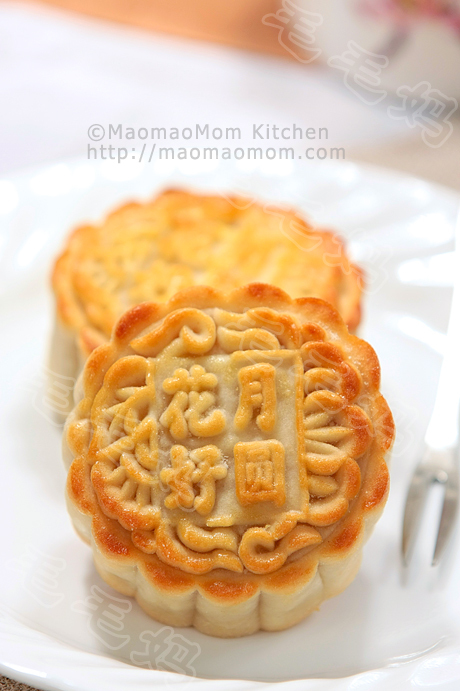 3: Cut parchment paper into 2.5-in squares and place Shao Mai on top. Place them on a steamer rack (Picture 4). Add 4 cups of water in the steamer pot. When the water comes to a boil, quickly place the steamer rack inside the steamer and cover the lid. Steam the dumplings over high heat for 8 minutes (Picture 5). 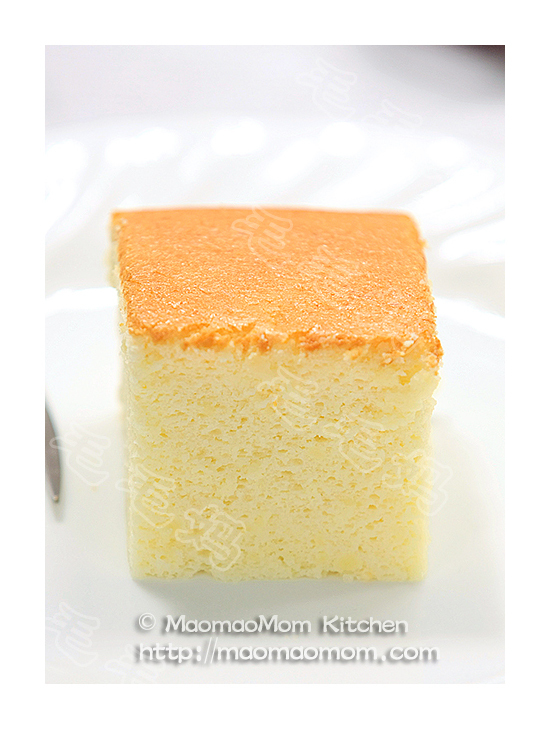 Remove from heat and transfer to a serving plate. This entry was posted in Appetizer, Pork. Bookmark the permalink.